With private and public sector reliance on computer technology, cyber security is becoming more and more critical. 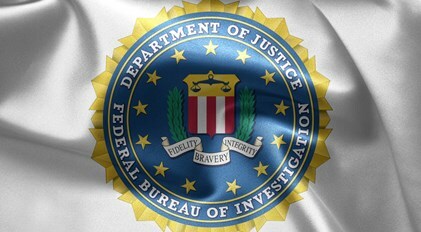 At the FBI, our priority is to protect the United States against cyber-based attacks and high-technology crimes. As such, the FBI is seeking applicants with cyber skills to support a diverse and complex caseload. FBI Special Agents with cyber skills combat global cyber threats, partner with international law enforcement, and protect the nation's critical cyber infrastructure. Only applicants who possess 2-3 years of technical work experiences (based on requirements) in the FBI preferred areas will be eligible to apply to the Special Agent(Cyber) posting. Applicants must possess a four-year degree* from a college or university accredited by one of the regional or national institutional associations recognized by the United States Secretary of Education. *Note: Applicants with non-technical degrees (liberal arts, etc.) are eligible to apply for the Special Agent (Cyber) posting. However, applicants must demonstrate technical work experience and/or certifications to move forward in the process.